Google Now is a known feature that we all have on our smartphone devices and we can access it too. This is really a useful source of information and thereby, here we will discuss the ways of using Google Now. This is now a part of the Google Assistant also. 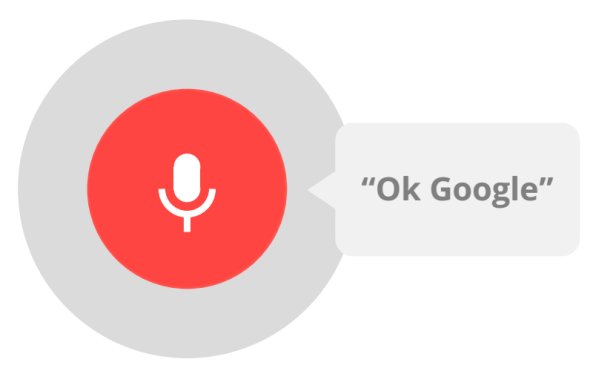 Google Assistant is the latest way of interacting with Google and is significantly an efficient version of Google Now. Now, itâ€™s the exclusive feature in the Google Pixel devices and will be available for the other Android devices as an app in the future. You can use the Google Assistant for many things like creating a reminder or setting an alarm. Even quite like Siri, you can ask it for games, poems, weather forecast or a joke. This feature is personalised like Google Now and if it knows your preferences, it will be more helpful for you. Even, it will get better over time as it learns things. Google Now gives you all information. After knowing you and having other information like your location, it can serve you better. Usually, itâ€™ll display the things youâ€™re looking for, thus will save your hassle in searching things. Albeit Google Now is mainly an Android feature, but itâ€™s now available for iOS devices too. Youâ€™ll need at least Android 4.1 Jelly Bean to use Google Now. As of now, Google Now is likely to be installed on an Android device. But, it wonâ€™t start displaying cards if you donâ€™t opt into the service. In order to do this, you need to tap on the Google search bar that is possibly already on your home screen and follow all the instructions. After opting in, you can open Google Now by swiping upwards from the screenâ€™s bottom and choosing the Google options. Otherwise, you can install the Google Now launcher that is basically the user-interface. So, after opening and accessing the Google Now, you can access the interaction, customisation and voice command services without any hassle. All You Need to Know About the Top Smartphones 2016 | Samsung Galaxy S7 vs. iPhone 7: Which One is The Best Smartphone of 2016?